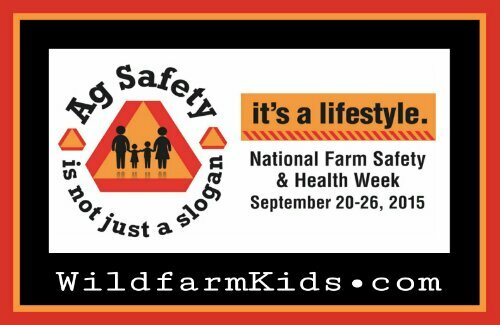 The farm safety and health link has daily features for this week. Please check them out. Even if you don’t live on a farm, your children may visit one to see a friend at some point. Ag Safety; it’s not just a slogan, it’s a lifestyle.